It's the summer and that means it's time for some fun. Throughout the summer we'll be running Transformation Tuesday. We take a look at current Pittsburgh Penguins now and back at the time of their draft. 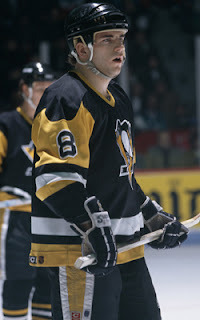 We turn our eye to new Hall of Famer Mark Recchi. 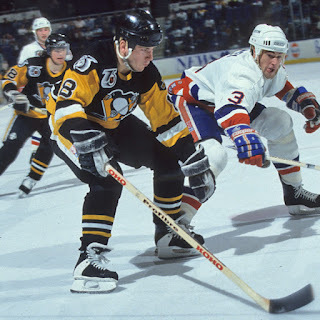 Recently promoted to assistant coach with the departure of Rick Tocchet, Recchi was once a young stud on the very first Cup winning Penguins team. He blossomed in a trade to Philadelphia for Rick Tocchet (time is a flat circle) as well as defenseman Kjell Samuelsson and goalie Ken Wregget. From there he'd make trips in Tampa, Boston, Carolina, and back to Pittsburgh while winning the Cup twice more with Boston and Carolina. 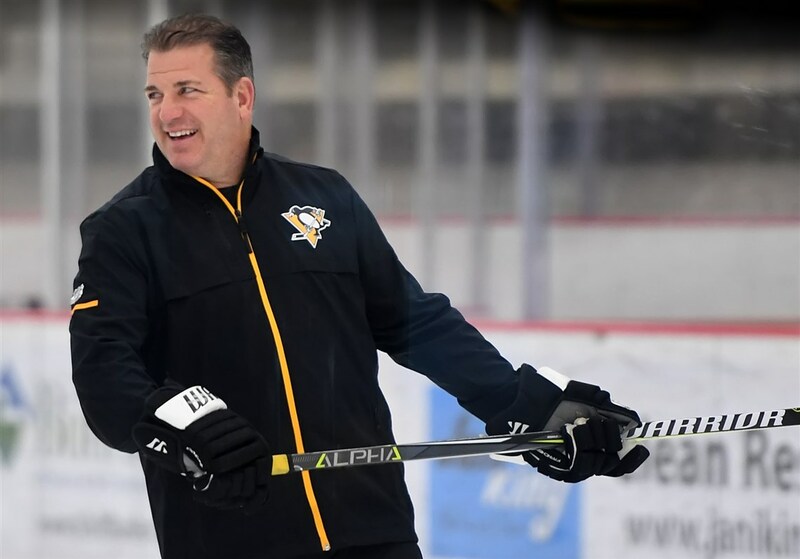 Hired in the 2014 off season as a member of the Penguins staff, he's been a part of the last two Cups for the Penguins while serving as Director of Player Development. 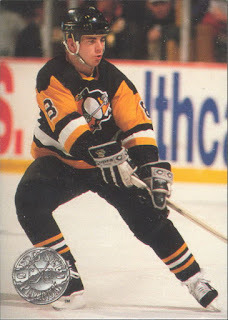 He looks to continue his Penguins legacy as assistant coach starting this season. He was voted in to the Hockey Hall of Fame earlier this summer.